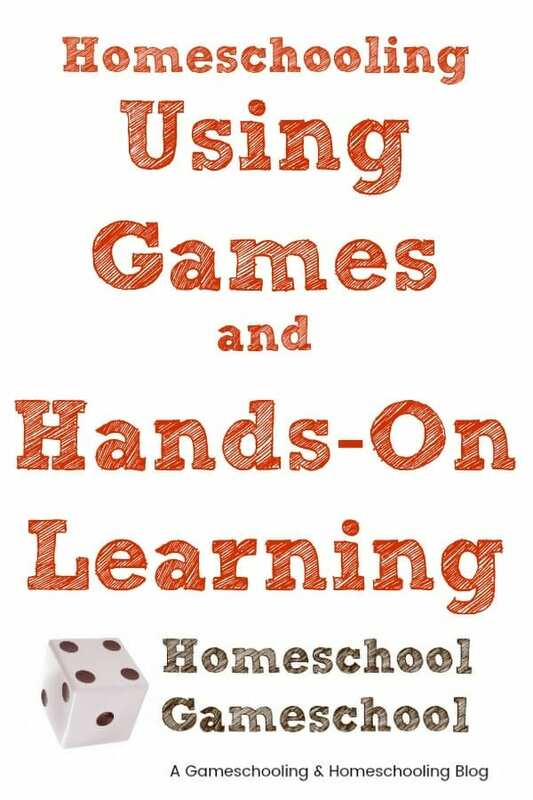 You know me, I’m all about educational games. What makes me even happier, however, is a MATH game that I actually don’t mind playing. 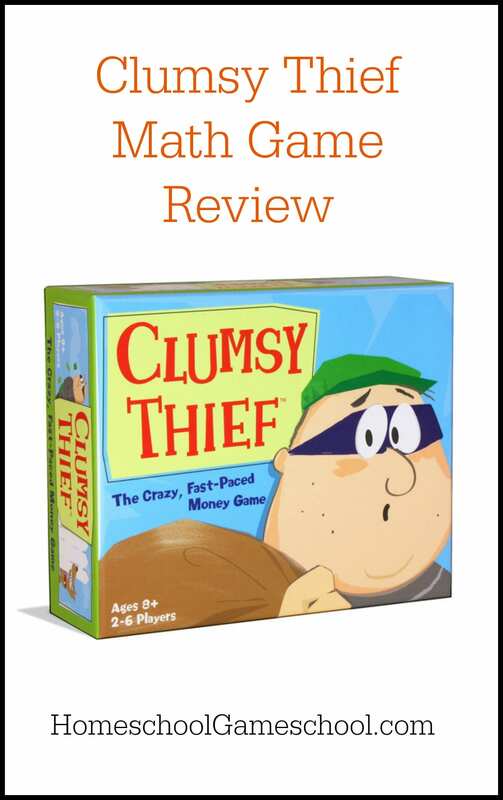 Clumsy Thief is a mixture of math, hilarity, and healthy competition. I was pleasantly surprised that such a seemingly simple game could be so much fun, but isn’t that often how it is? The game starts with each player being dealt 7 cards and the rest being placed face down on the table. There are three types of cards you can get: money cards, thief cards, & jail cards. 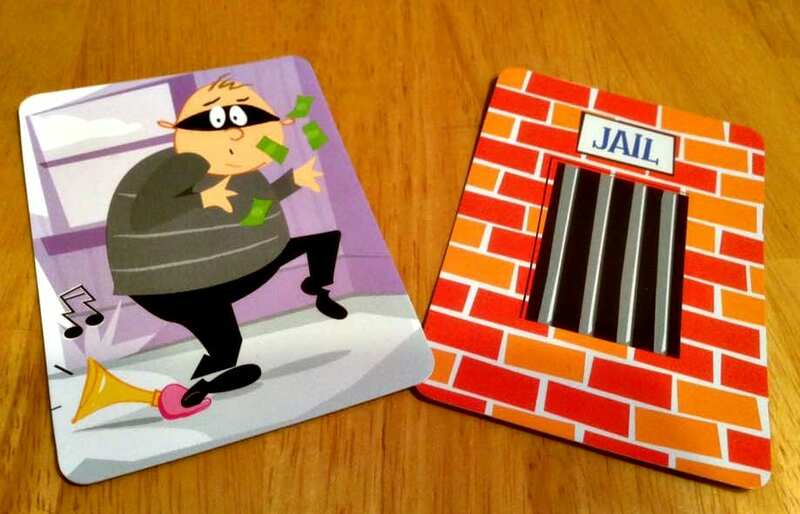 Money cards show a dollar amount on the card, thief cards have a cute picture of a bungling thief, and the jail cards have a picture of a jailhouse window. 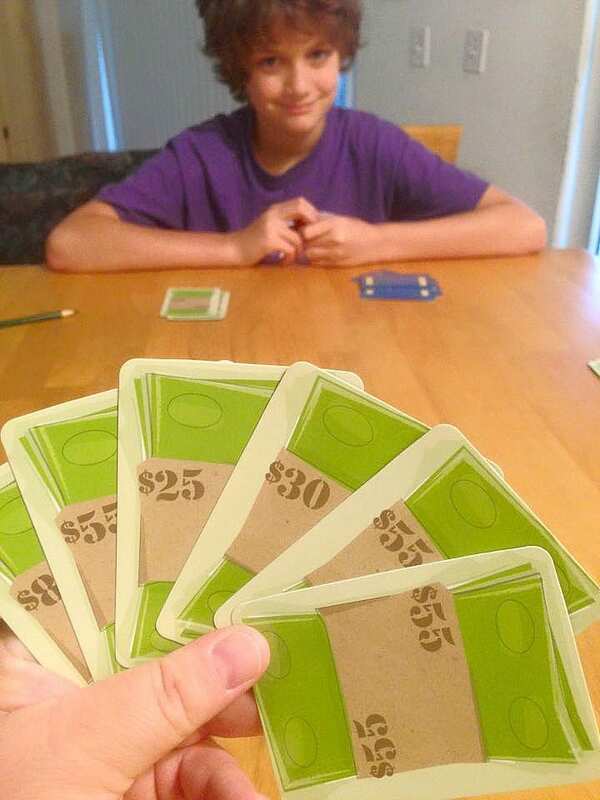 Before the game begins each player makes money stacks from their cards. A money stack is a set of 2 cards that equal $100. The stacks are placed facing up on the table in front of you. When all stacks are out the dealer says “go” and it’s a free for all! Once the dealer says the magic word players rush to steal the money stacks by adding a card to the top of the stack that will again equal $100. Example: Player one matches $40 and $60 and places the stack with the $60 on top. Player two can steal the stack by placing a $40 card on top of the $60 card. You can also steal a stack by placing a thief on top of it, but watch out because another thief can be played to steal the stack from you! To make a stack unstealable (is that a word?) you need to place a jail card on top of a thief. When no more steals can be made each player draws a card and begins the process again. The game ends when a player runs out of cards or there are no cards left to draw. Add up your stacks and the player with the most money wins! Due to the nature of the game it can be played with two players but it’s much more fun with four or more. There is a whole lot to love about Clumsy Thief. First, it was created by a mom! Second, it’s really great for helping your kids practice their mental math skills and it encourages quick thinking. Third, your kids will get a big kick out of stealing from you, it’s so much fun! Tip: If you have a child who isn’t as quick as their siblings you can make a quick “cheat sheet” for them to refer to, it really helps with memorization! 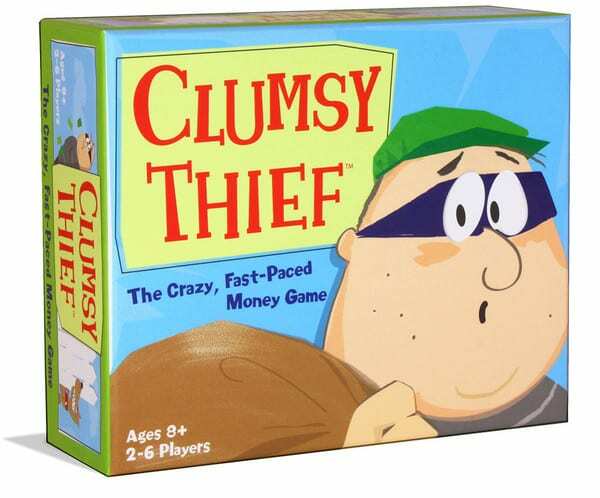 Clumsy Thief is one of those games that we’ve been going back to several times a week, my kids love it and I am sure yours will too!